The majority of Latin American journalists would under no circumstance accept practices such as pressuring sources, an international survey found. The study in question is authored by Vanessa de Macedo Higgins Joyce, of Texas State University and Magdalena Saldaña from Texas Tech University, with Amy Schmitz Weiss, of San Diego State University, and Rosental C. Alves, of University of Texas at Austin. The authors surveyed 1 317 journalists, journalism students, and journalism educators from 20 Latin American countries. The respondents were asked whether they would never, sometimes, or always accept the use of seven controversial work techniques such as revealing sources, using hidden cameras, or paying for information. Assuming a false identity was most ambiguous, as 45 per cent of respondents rejected it and 49 per cent accepted it “in some cases”. 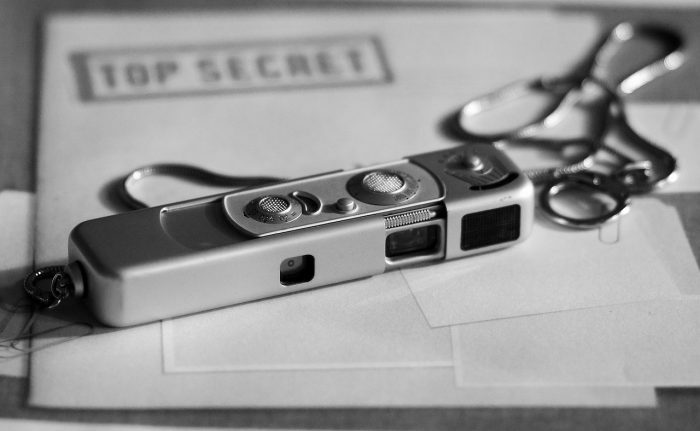 The final two practices, “using confidential documents without authorization” and “using hidden cameras or microphones”, were accepted by most – but not “always”. The authors also found differences between respondent groups: journalism educators were most strictly against using aforementioned techniques, while students were generally most lenient. In geographical terms, Brazilian journalists were most lenient, especially towards unauthorized use of documents, false identities, and hidden recording devices. The article “Ethical perspectives in Latin America’s journalism community” was published by the International Communication Gazette. It is available online (abstract free). Picture: Untitled by peterbwiberg, licence CC0 1.0. Edited. An earlier version of this article used incorrect affiliation for Magdalena Saldaña. It now been corrected to Texas Tech University.